Does Acupuncture Help When You’re Wanting to Quit Smoking? Smoking has become one of the major problems in the present era and It has become very difficult for the smokers to get rid of this addiction. Thousands of smokers join are continuously joining the inpatient and outpatient rehabs to find a solution to this problem. But the problem is continuously growing and it’s getting very complicated to treat this addiction. The major drawback with the medicines is that they make you suffer from some other addictions instead of helping you solve this problem. In this situation, most of the smokers prefer choosing a natural treatment that does not cause any kind of harm to their body. There are many herbs and natural products that are considered to be helpful in this regard. The acupuncture is also considered to be a natural treatment that can help solve this problem. Some people believe that acupuncture cannot help in getting rid of this addiction. But it is a totally wrong concept because acupuncture has proved to be really effective in solving this problem. There are many acupuncturists around the world where you can go to find a solution to this problem. The fact of the matter is, it’s not easy to stop, especially in countries like the Ireland and UK. There have been many studies where patients have tried to Quit Smoking (Ireland & UK), but to no avail, relapsing after just a couple o months. 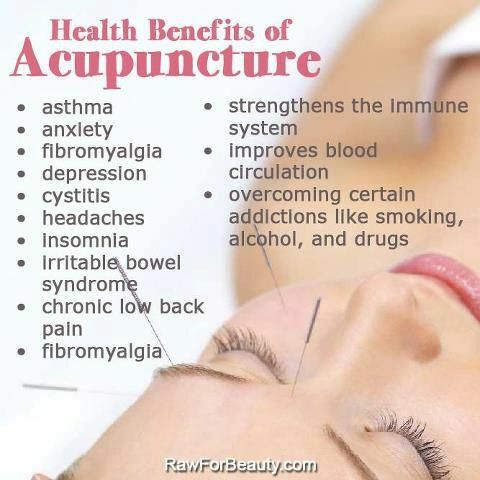 That’s why acupuncture comes as a welcome relief to so many smokers across the globe. The best part is, you don’t have to worry about traveling to faraway locations because many acupuncturists are now available in your local area. Here is some important information about how acupuncture can help when you want to quit smoking. The Tim Mee is a very popular point in the Acupuncture that is considered to be helpful in quitting smoking. It is located on the inside of your arm about one finger’s width above your wrist crease. The acupuncturists use this point to change the taste of the cigarette and as a result, the smoker starts hating the taste and stops smoking. The Tim Mee isn’t the only point that can help in combating this issue but there are several other points that must be used with this point if you want to rebalance your body and combat cravings. There is no doubt that acupuncture can help in reducing the cravings but it cannot control your habits. In order to take control over these habits, you need to make some effort according to one guide by UnifyCosmos.com on quitting smoking. Your family members and friend should also participate in helping you solve this issue. You can also join a support group to get rid of this problem.